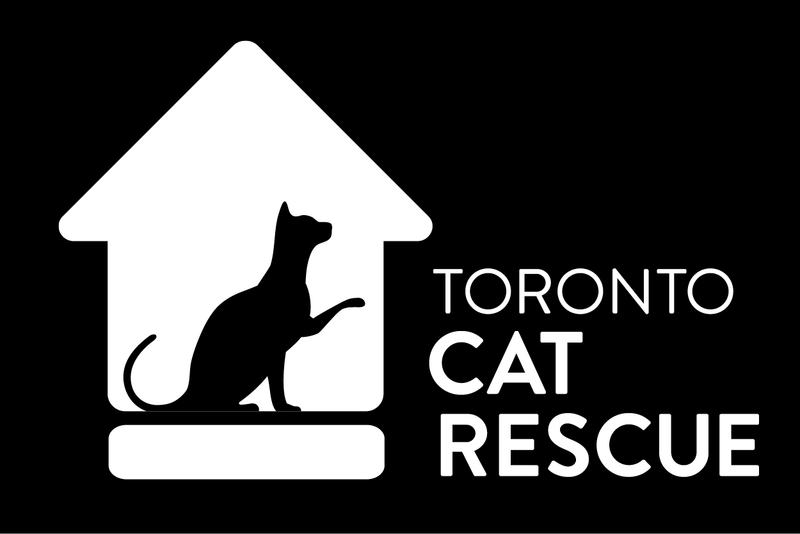 Adopt A Cat In Time For The Holidays! Time to add a feline to your family in time for the holidays… and always! Join us in-store for an adopt-a-thon with Wag on Danforth in Toronto on Saturday, November 26th (10am – 4pm)! Fabulous felines (like Ti-Mè) will be there waiting to meet you, and win your heart!